IIT Kanpur has released the question papers for paper 1 and paper 2 in both English and Hindi languages. 23 May 2018: The Indian Institute of Technology (IIT) Kanpur has released the question papers for the Joint Entrance Examination (Advanced) 2018 for both paper 1 and 2. The question papers are released in both Hindi and English languages. 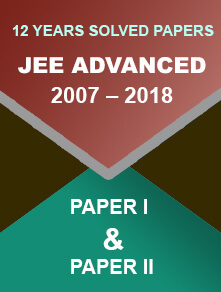 Candidates can download the question papers from the official website – www.jeeadv.ac.in. 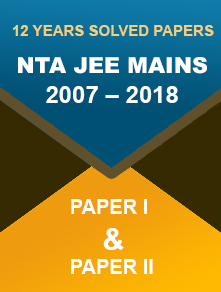 Separate links for JEE (Advanced) 2018 question papers 1 and 2 are provided on the home-page. Click on ‘English’ or ‘Hindi’ to download the question papers in your preferred language. Download and take a print out of the question paper. IIT Kanpur has also released the clarification for marking criteria for Numerical-Answer-Type questions. The official notice states, "depending on the question, answers will be evaluated by checking whether the answer entered by the candidate falls within a range of two values, with or without including the upper and lower values of the range depending on the question." As per the official website, "The Joint Entrance Examination (Advanced) 2018 was held in the seven zonal IITs. The performance of a candidate in this examination will form the basis for admission to the Bachelor's, Integrated Master's and Dual Degree programs (entry at the 10+2 level) in all the IITs. 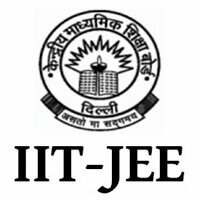 The decisions of the JAB 2018 will be final in all matters related to JEE (Advanced) 2018 and admission to IITs,"
This year, the Joint Entrance Examination Advanced was conducted in the computer-based mode for the first time. The exam was conducted on 20 May at 573 exam centres across the nation by the Indian Institute of Technology (IIT) Kanpur. A total of 1,57,496 candidates appeared for the first paper while 1,55,091 appeared for the second paper.